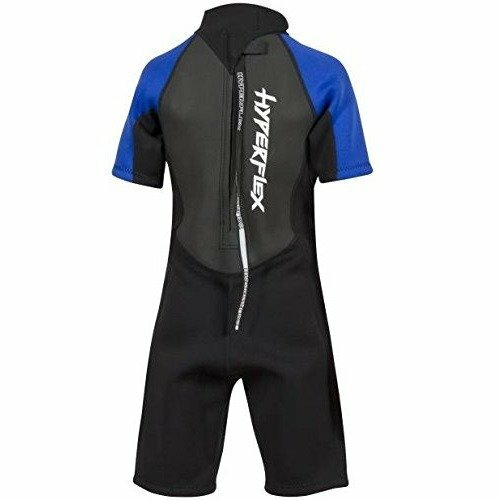 The Hyper flex access series continues to be an exceptionally priced line of wetsuits catering to the needs young water Sport enthusiasts. 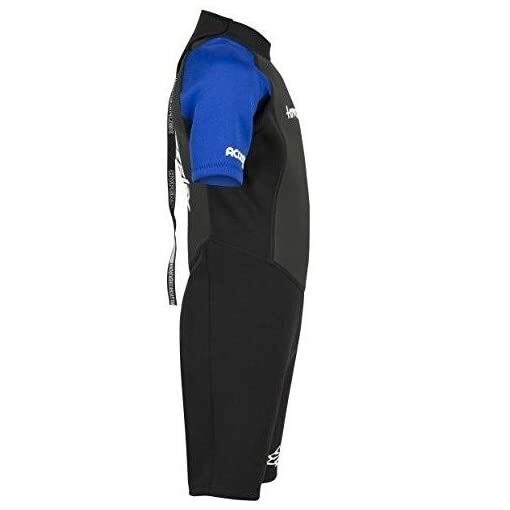 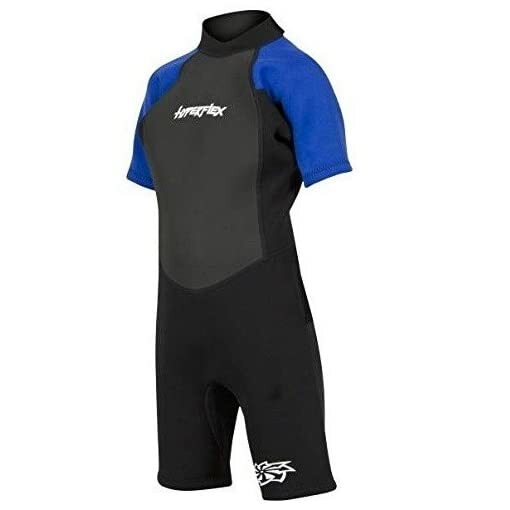 Access suits offer important features parents will appreciate including flat lock seams for maximum durability and strength, anatomically cut pattern, adjustable collar and beefy YKK zipper and inherent UV protection. 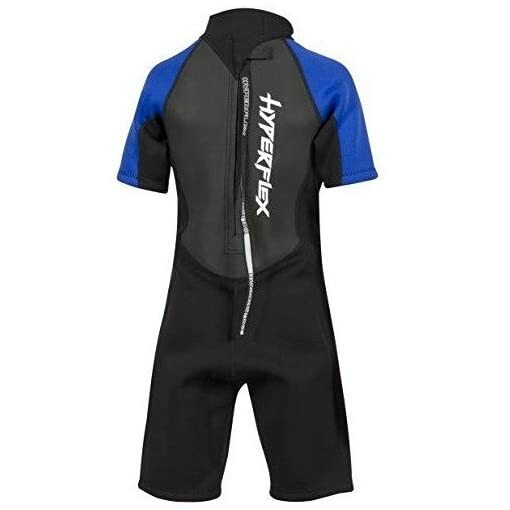 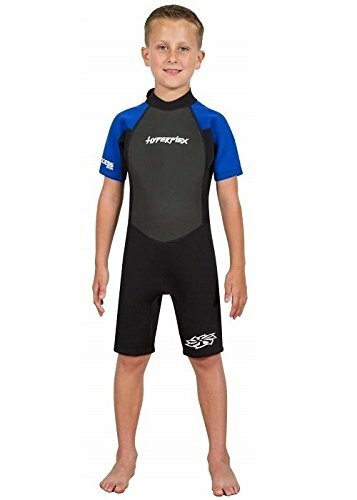 Kid’s will want to wear Hyper flex wetsuits in the pool, at the lake or in Ocean because they look cool and they know wetsuits keep them warm, so the can have more fun and play longer.